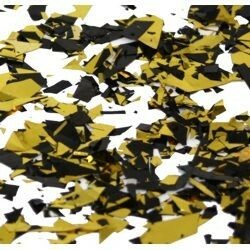 Black and Gold Confetti in a 1 pound bag. 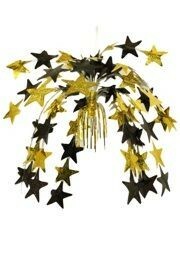 Saints Colors. 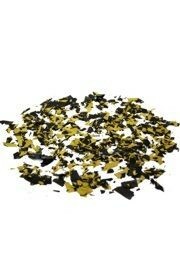 A 1 pound bag of black and gold confetti. 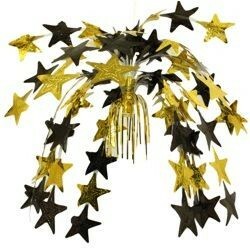 This is good for New Orleans Saints parties and other parties. 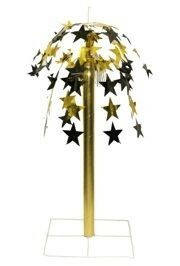 Fun to shoot out of a confetti cannon.